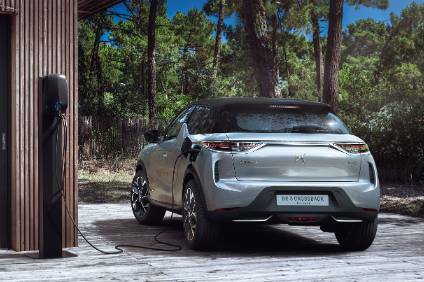 With its first SUV still not yet on sale - the C-Crosser arrives in UK showrooms in mid-July - you might expect Citroen to be sitting back and relaxing. But not a bit of it. The French firm already believes it's got a hit on its hands, as the 200+ British dealers have snapped up the entire 2007 UK stock while executives reckon there's more to come from the joint venture with Mitsubishi that's led to the C-Crosser. 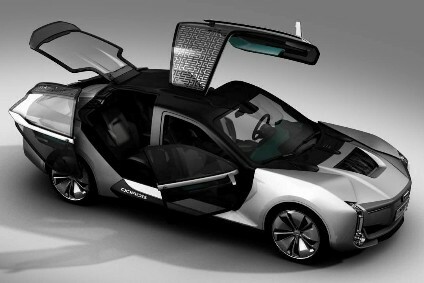 Xavier Duchemin, MD of Citroen UK, said: "We are quite open to doing another SUV in the future. We will see what the reaction and feedback is on the C-Crosser first - it's obviously too early do draw conclusions now - and see which direction the SUV market is going." He confirmed the two companies, plus Peugeot which is also launch its 4007 version, are already discussing future co-operation. Duchemin said any new production vehicle would utilise Mitsubishi's 4WD expertise and be another SUV-like model, rather than an entirely different class of car. He hinted that a 'lifestyle pick-up' could be a possibility - Mitsubishi builds a stylish L200 light truck line in Thailand for global markets apart from America and the various dressed-up models sold here in the UK are very popular. "Any future car could be something smaller or larger than the C-Crosser. We will be watching the market and if we see there's capacity, and if we have a success with this car - and we strongly believe we will - we will go one step further with our joint venture with Mitsubishi."